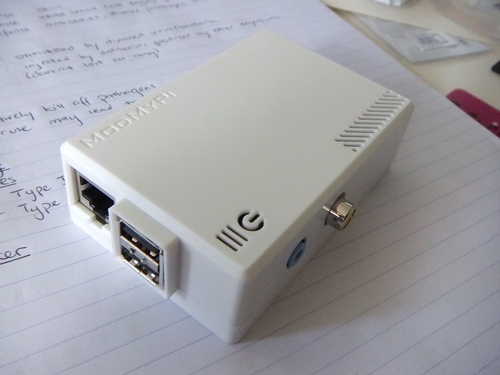 Raspberry Pi: Just arrived! - jxeeno blog. 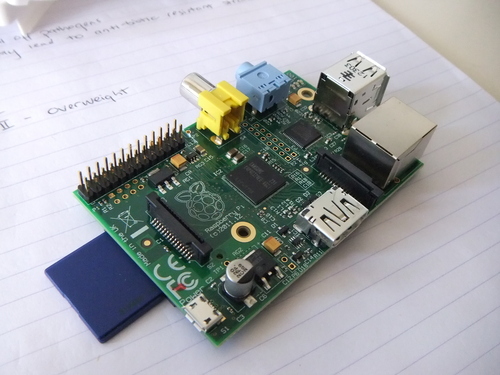 » Raspberry Pi: Just arrived! 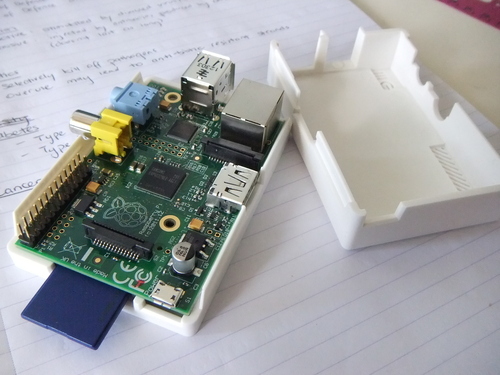 Home Page » Raspberry Pi: Just arrived!